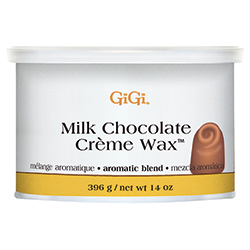 Melts at a lower temperature for a more comfortable application. 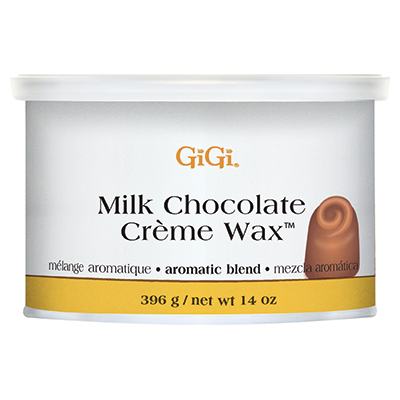 Cocoa Seed extract acts as an anti-inflammatory agent while the chocolate scent creates an aromatic waxing experience. Leaves skin silky smooth. 14 oz.